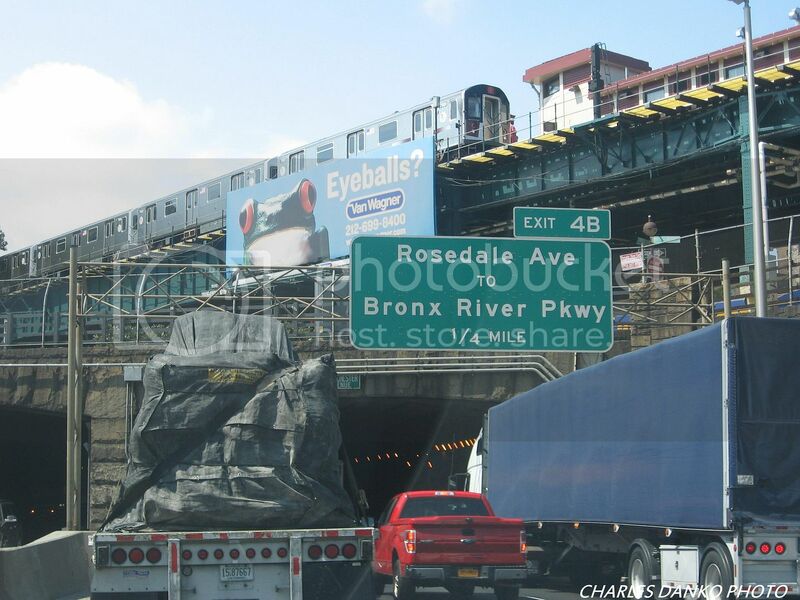 8-29-13.......homeward bound on the Cross Bronx. Crawlin' along.....and i do mean crawlin'......towards the GWB at about 4-5 mph. 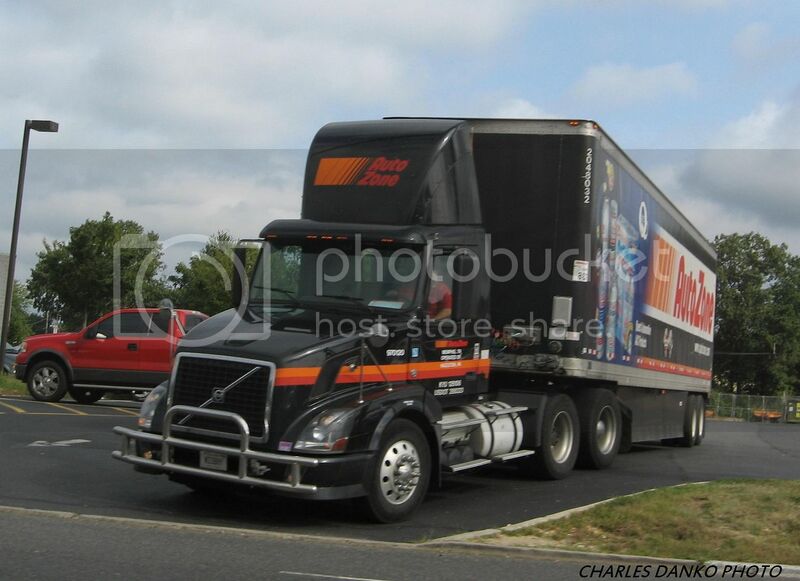 Auto Zone Volvo pulling out onto Route 37 in Toms River NJ after making an early delivery on Friday 8-30-13.